We are midway through the biggest fight week in MMA history. UFC 229 is just days away but does it feel like it should be bigger? Does it feel like it should have been promoted differently? 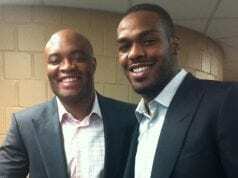 UFC President Dana White has gone on the record and stated this is the biggest fight in the promotion’s history. The outspoken executive is predicting a record-demolishing three million PPV buys. Many other media outlets have echoed that very sentiment, albeit to a lesser extent. Any time you have the sport’s most recognizable star coming back after a two-year hiatus, it’s going to make headlines, and for good reason. 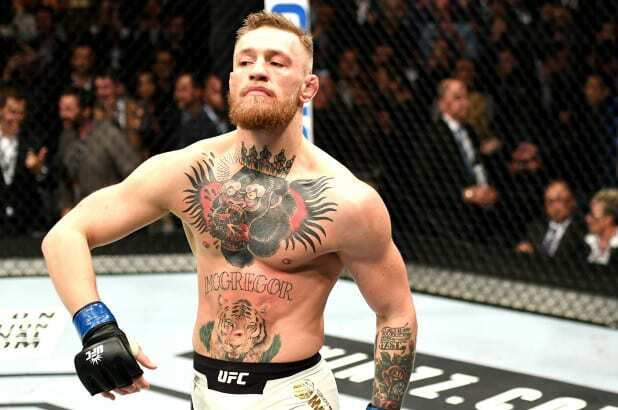 But honestly, doesn’t it feel like UFC 229 should be bigger than it has been thus far? 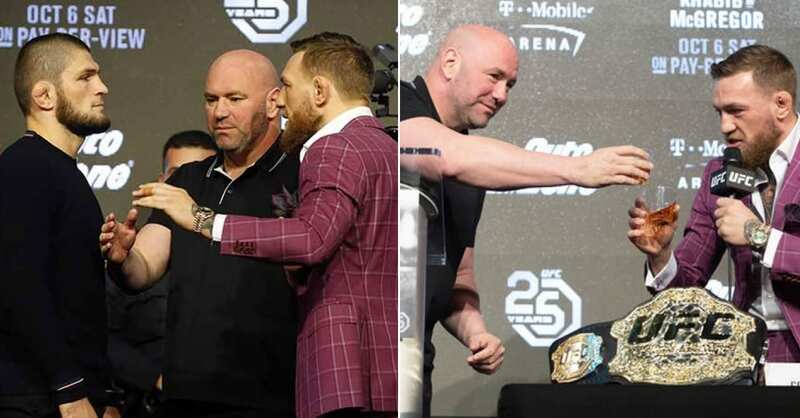 We here at LowkickMMA think so, and that’s why we broke down six ways the UFC could have perhaps promoted the event better. Is it possible that White was wrongly banking on Conor McGregor and the entire country of Ireland? We all know that the Irish fans travel well, probably better than just about any other group of people. Especially McGregor’s crazy passionate fans. I’m sure there will be a massive cheering section at the sold-out T-Mobile Arena for one Conor McGregor, but how many of those fans will be from the Emerald Isle across the pond? 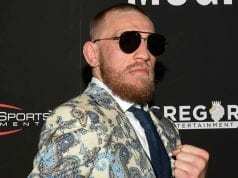 McGregor’s appeal may have taken a big blow as it came to the casual fan when he tried his hand at the sweeter science of combat sports. His loss to Floyd Mayweather isn’t going to sway his believers. When all is said and done, UFC 229 will probably do monster numbers. But you can only wonder what Conor’s appeal would be if he were the 1 in 50-1.